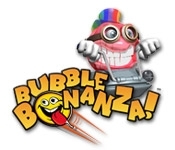 Save the world from weird bubble creatures in Bubble Bonanza! Use your Marble Popping skills to blow up the invaders and end their terrifying siege. Grab your unfailing paint gun and shoot them all as you take on different game modes and tons of bubble bursting fun. Take the fight to the streets and destroy the baddies before it's too late. 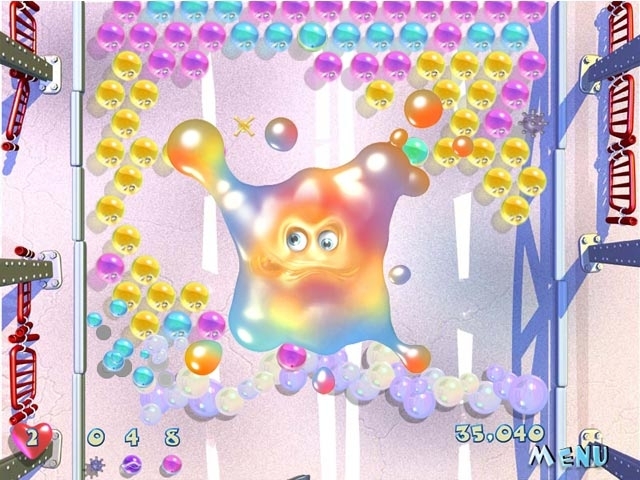 Overcome obstacles and meet hilarious characters in Bubble Bonanza!